Panel Discussion - Realizing Mars Sample Return through Human and Robotic Collaboration. Credit: International Astronautical Federation. 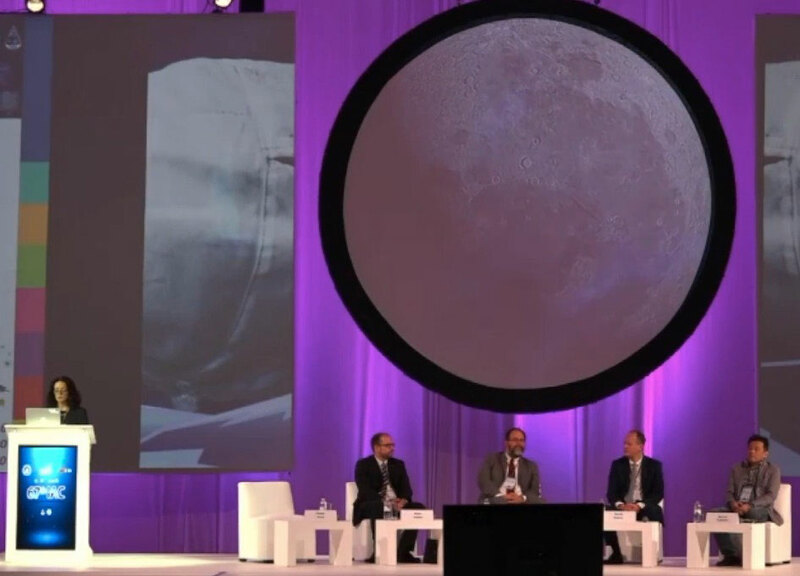 This is Plenary 6, Realizing Mars Sample Return through Human and Robotic Collaboration, from the 67th International Astronautical Congress taking place in Guadalajara, Mexico which was recorded on September 29, 2016. From the program: Mars sample return has been a priority of the international science community for years. 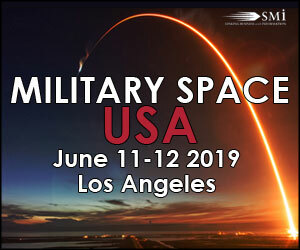 A scenario requiring international partnerships and multiple robotic missions has been advanced by leading space agencies, however the cost is high. With NASA's Journey to Mars and plans for human missions to the lunar vicinity, it is time to consider whether Mars Sample Return can be realized by collaboration between human and robotic missions. 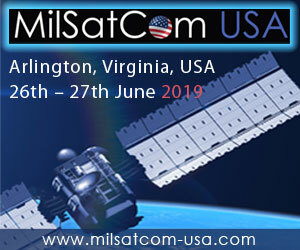 As an example, Planetary Protection is one of the tremendous technical challenges of the mission, and securing a safe landing on Earth of the canister containing the Mars sample is highly critical. Could astronauts retrieve a Mars sample canister which is brought to the lunar vicinity robotically and return it to Earth? Human missions to the lunar vicinity will enable mastery of the challenges of future Mars missions and create exciting scientific opportunities for the decades to come. 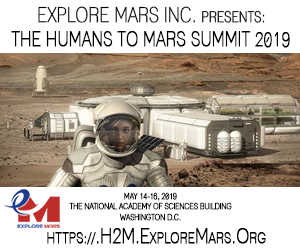 This panel will discuss the challenges and scientific importance of Mars Sample Return, and whether introducing humans in the loop will bring benefits which trigger the political will to finally realize a Mars Sample Return mission.